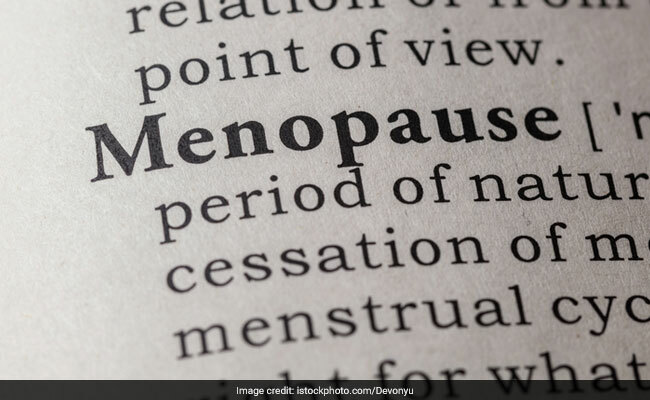 Postmenopausal women experiencing tooth loss could be at higher risk of developing high blood pressure -- a key risk factor for heart disease, warns a new study. "These findings suggest tooth loss may be an important factor in the development of hypertension," said Jean Wactawski-Wende, Professor at the University at Buffalo in the US. One of the top causes for heart disease is high blood pressure. 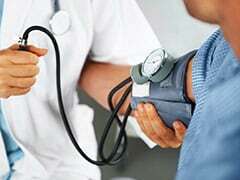 High blood pressure is one condition which might not show any symptoms for a really long time. 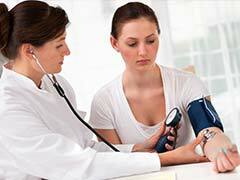 Read here to know some effective ways to control your blood pressure. "Further research may help us to determine the underlying mechanisms by which these two common diseases are associated," Wactawski-Wende added.